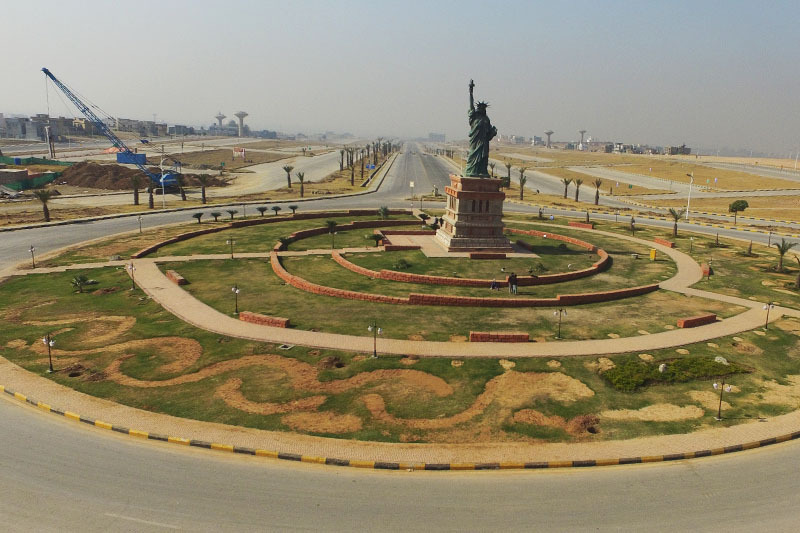 Bahria Town presents a new innovation in life style residential plots ‘Bahria Greens’. 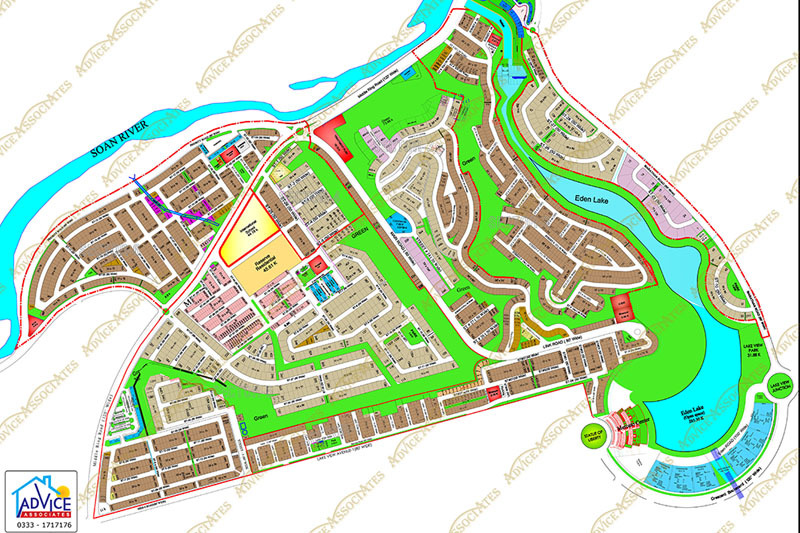 International standard 5, 10 marla and 1 Kanal residential plots. Linked with DHA Islamabad Phase 1. 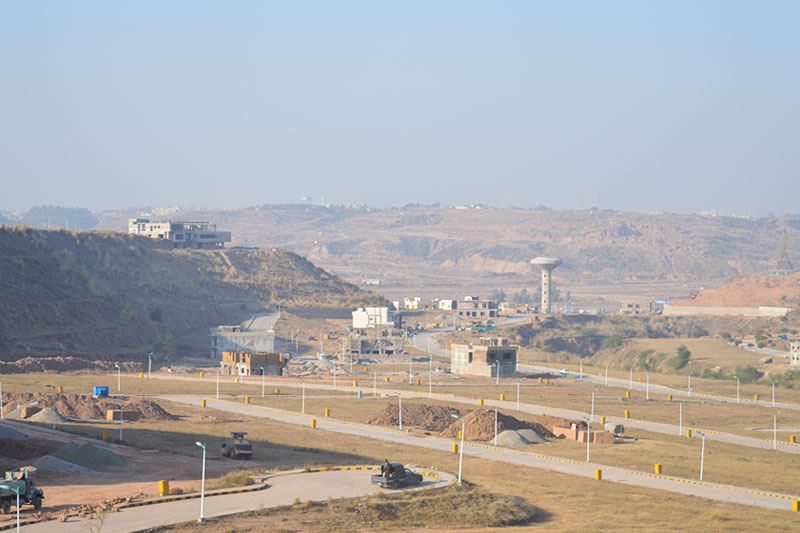 Expressway (120 feet wide) runs at its the north connecting it to GT Road and other master planned communities of Bahria Town.